Located in the heart of Hollywood, right on its stunning white sand beachfront, The Diplomat Oceanfront Residences rises to enhance its privileged resident’s lifestyle to the highest standards. 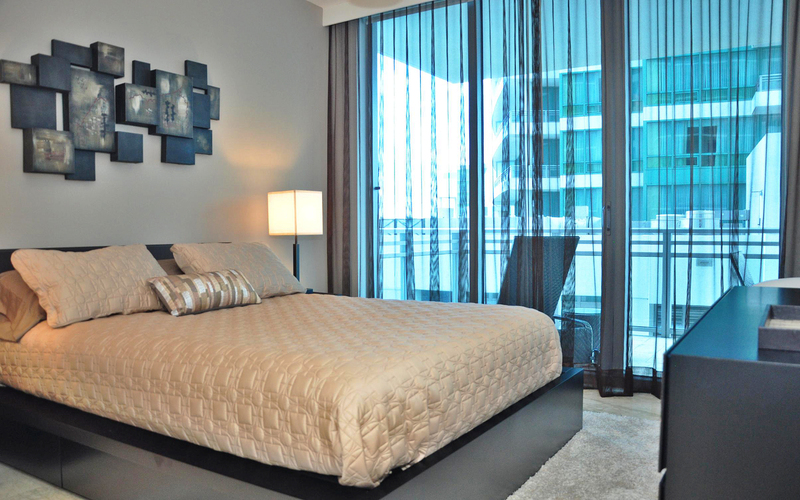 This chic residential tower features some of the most upscale amenities modern technology can afford plus 135 exquisite residences and a breathtaking penthouse that occupies the highest building’s whole floor. Surrounded by Ocean Palms, Trump Hollywood Beach, and The Beach Club and providing sweeping views of the Atlantic Ocean and the Intracoastal Waterway, The Diplomat Oceanfront Residences sets a wholly new approach to beachfront luxury living in South Florida. 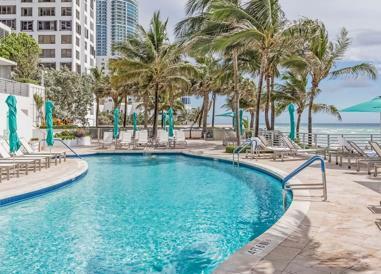 Located in the heart of Hollywood Beach, The Diplomat Oceanfront Residences is one of the newest luxury oceanfront condos to be completed in this highly sought-after area. 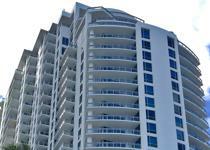 Nearby luxury condos include: The Ocean Palms and Trump Hollywood Beach. This Beachfront area in Broward County is enjoying a resurgence of luxury building while protecting and upgrading the well know boardwalk and the extra-white sandy beaches not always found in other areas of South Florida. Visiting The Diplomat Oceanfront Residences master bathroom yields another treasure trove of beauty and style. Marble floors, marble tubs and shower walls, whirlpool tubs and custom cabinets give the bathroom amazing elegance and style, as well as beauty and durability. 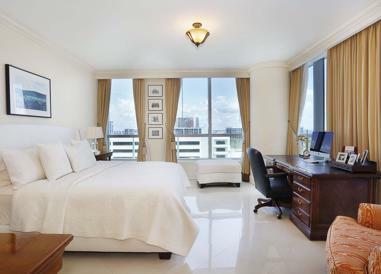 The Diplomat Residences offer you the best home in South Florida and the best way to live the lifestyle that you demand for yourself and your family. 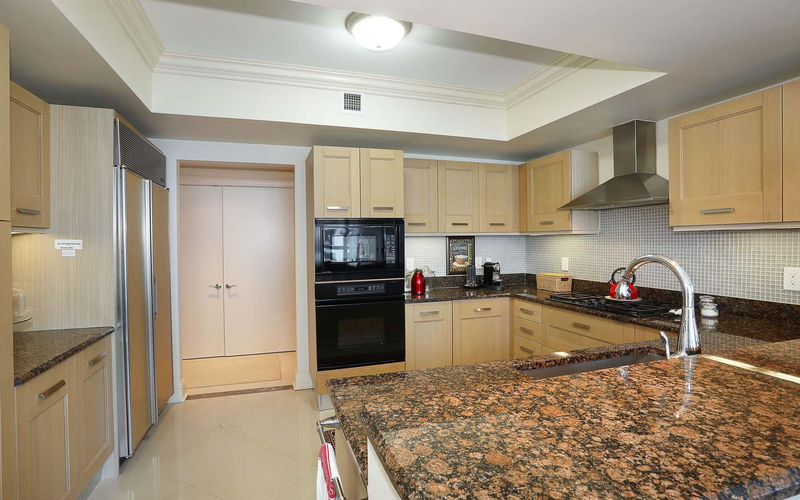 Each Kitchen at the luxurious The Diplomat Oceanfront Residences condominium is enhanced with state-of-the-art appliances, as well as elegant granite countertops, European custom cabinets and recessed lighting. These contemporary kitchens also enjoy the beautiful natural lighting provided by the spacious windows in the building delivering a feel of total freedom and maximizing the cooking experience at its most. 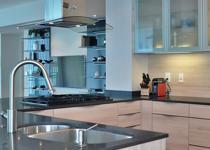 Every chef in the world would feel pleased to own a kitchen like this. The Diplomat Oceanfront Residences feature 3-bedroom, 3 ½ bath units as well as 2-bedroom, 2 ½ bath for your comfort and convenience. Designed with family comfort in mind, the Diplomat is a true departure from staid, traditional condo homes. Each floor houses only six residences, which means you gain privacy, quiet and greater enjoyment, as well as maximizing usable space. 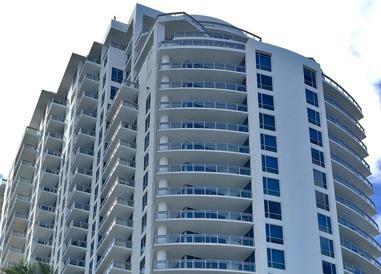 Flow-through floor plans give you access to views over the ocean and the Intracoastal Waterway. The Diplomat Oceanfront Residences feature a stunning oceanfront resort style swimming pool with lushly landscaped beachfront desk and spa. At The Diplomat Oceanfront Residences privileged residents count with an onsite fitness center improved with state-of-the-art equipment and exercise programs. The Diplomat Oceanfront Residences offer its owners a spacious private theater room with surround sound. 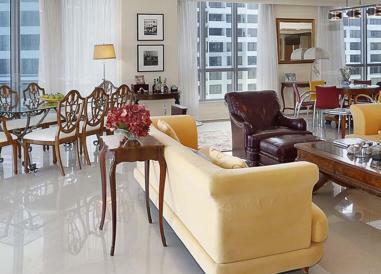 The Club Room at The Diplomat Oceanfront Residences includes a pool table, a bar & kitchen plus plenty of relaxing space. Sq Ft Range: 2,589- 3,768 Sq. Ft.